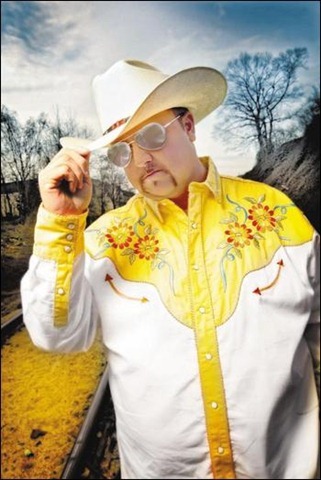 Calling all Colt Ford fans…Would you like to win ‘Chicken & Biscuits’? All you have to do is enter! 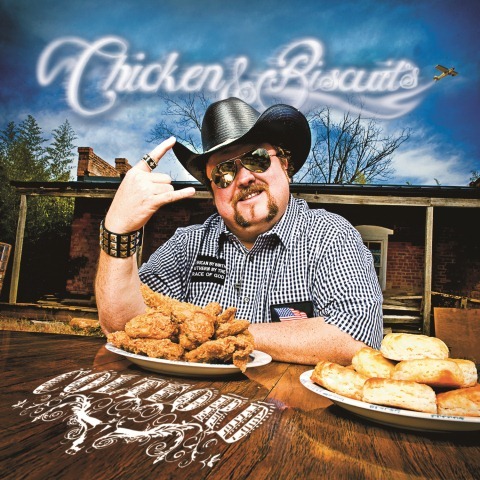 Colt Ford’s sophomore album,”Chicken & Biscuits’” hit store shelves on April 20. Any of you who like Colt Ford are going to like hiim even more when you hear him teamed up with James Otto, DMC, Randy Houser, Josh Gracin, Darryl Worley, Ira Dean, and some of the other artists featured on album. I have three copies of “Chicken & Biscuits” to give away to three lucky readers. Take a minute to fill out the entry form below, and you’ll be entered. The deadline for entries is May 15, 2010. The three winners will be selected at random from all entries received, and the CD will be mailed to them. “I never thought I could make a record like Chicken & Biscuits. I pushed myself so hard in writing and finding the songs for the record, and I was blessed to write with some of the greatest songwriters in the world. To be able to make a second album that I feel is better than the first and still maintain who I am as an artist…wow! That was my goal and I hope the fans agree because I gave it all I have,” Colt said. His debut album Ride Through the Country has sold an impressive 150,000+ albums and over 450,000 paid song downloads to date. CONTEST ENDED MAY 15, 2010. CHECK BACK FOR ANOTHE RCONTEST SOON. 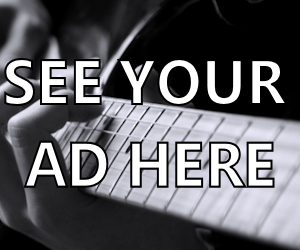 Get your entry in today, and Good Luck! Im loud, proud and country by the grace of God! Cant wait til i get to see colt fold!! I know its gona be awesum!! 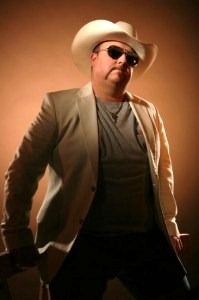 I love colt ford’s music aint nobody else’s like his man! !